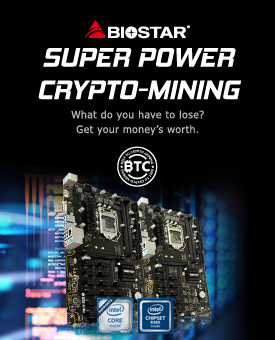 biostar ("us", "we", or "our") operates the store.biostar.com.tw website (the "Service"). You may opt to disable cookies by clicking on the cookies notice at the top of our website and adjusting the settings in your browser. However if you choose this, some website functionality may be impaired.